Plenty of loot in this one if you are willing to take on a life of crime. In Reel Heist you are given all the chances in the world to live out all of your wildest crime-ridden fantasies without having to worry about the legal complications that follow. Red Tiger Gaming are the masterminds behind this new slots online game which really shows in just how well-designed this slot is and how fun it is to play in its own right! This 4x5 slot comes with 20 paylines that allows one to play anywhere and at anytime courtesy of the slots mobile optimisation. Whether you agree in the law or not is irrelevant in this slot as it appears that you’ve sided with the robbers! Be sure to check out the rest of the review below! Follow this link to find out more about offers and promotions here at SlotsBaby. Wilds: Look out for the bobby symbol, he’s the games chosen wild symbol. When matched this symbol will substitute for all other symbols bar the scatter. Wilds are unique due to their high score and substituting abilities. Wanted Poster: Be lucky enough to find the wanted poster and you will earn up to 2000x your initial bet! This symbol serves as the games multiplier symbol and will no doubt help players in earning some pretty big pay-outs in the heat of standard play. This game will have you wanting more slots baby games please. 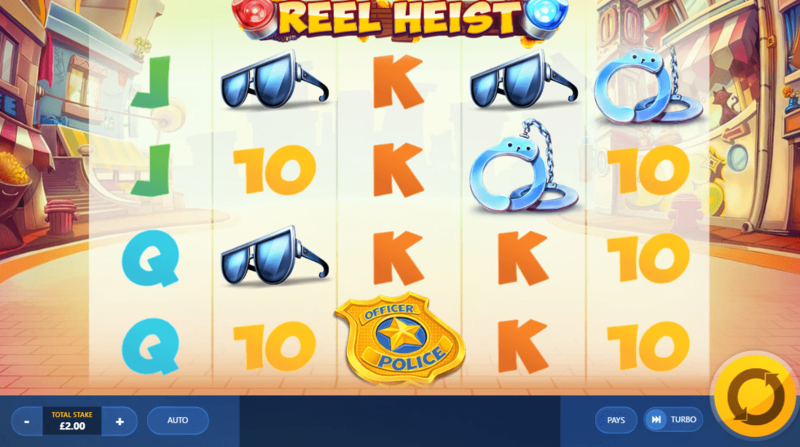 Reel Heist is a steal of an online slot, to say the least. If you have played any slot from Red Tiger Gaming in the past then you should know what to expect already. 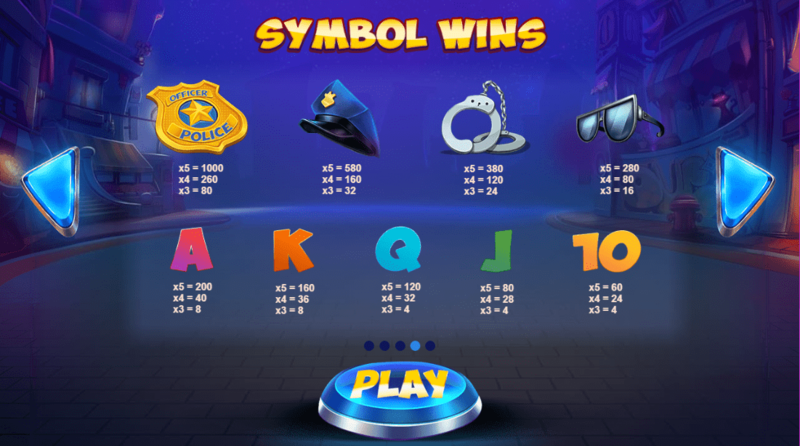 If this is your first assignment into the world of online gaming, then you’ve chosen quite the entry point, this slot is fantastic in many unique ways exclusive to Reel Heist! Be sure to check out this slot today!